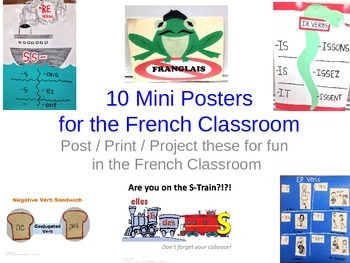 This is a 10 page PPT with different reminder "posters" for my students. Each has a cute theme to go with the concept. 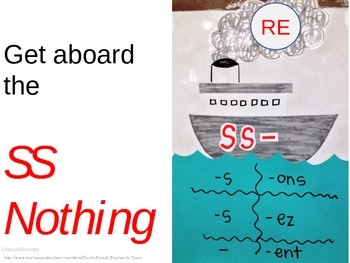 You can project, print or display these anywhere in your class. I love to have visuals in my classroom to help my students. They love these and always tell me how much it helps them remember certain things. FUN STUFF!